A good businessman should always do at least one of two things (if not both): treat their employees well and listen to the concerns of their customers in regards to the product or service offering. 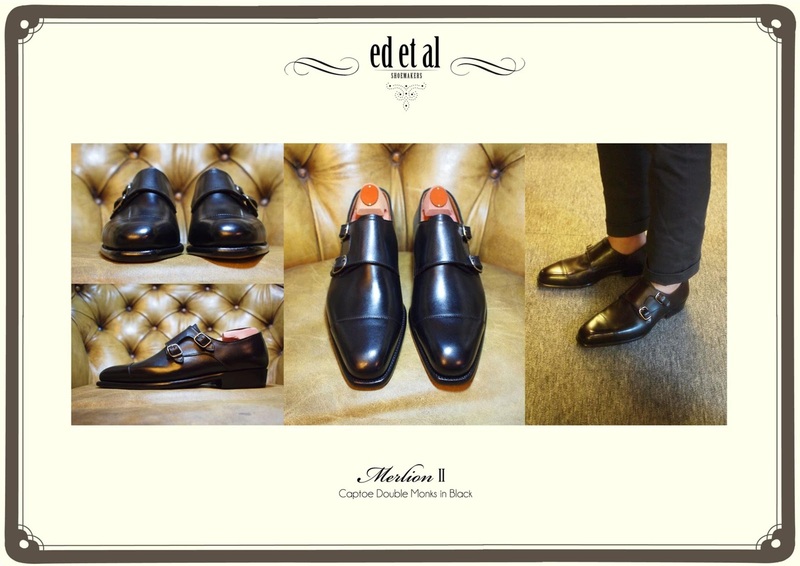 Edwin Neo, taking into account the reputation of his company Ed Et Al, and the shoes that fall under that brand, did just that and has most recently revamped his shoe offerings in order to fix the concerns laid out by those who voiced an opinion with regards to the quality of the product. 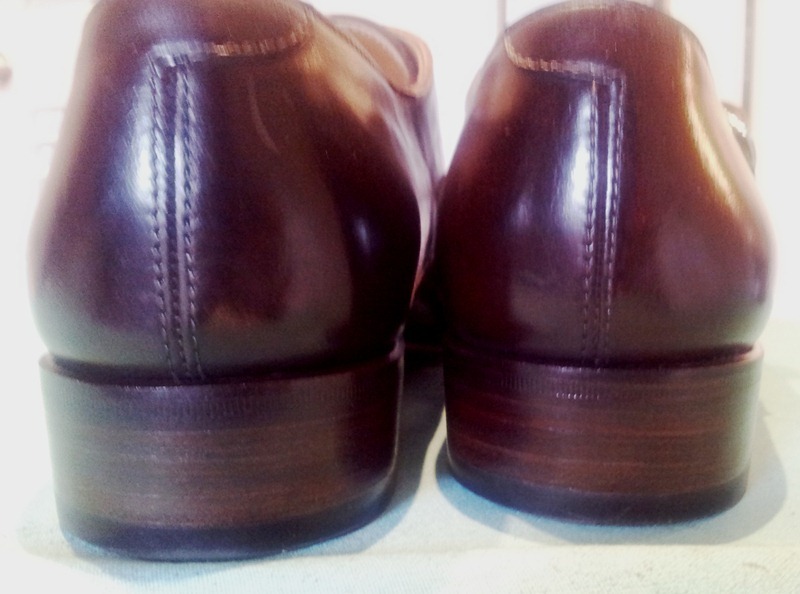 That being, there were generally two concerns: the attention to detail with regards to the finishing, as well as the quality of the upper and sole leathers. 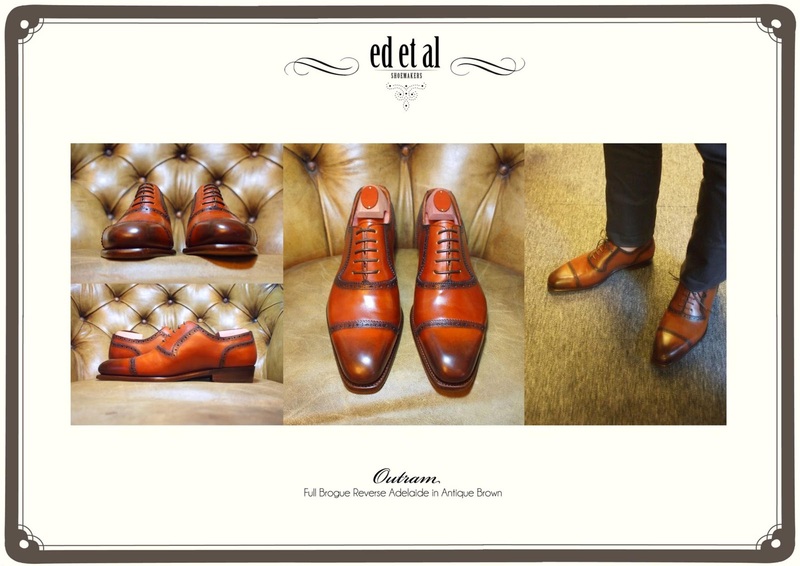 So, Edwin took them both into account, sourced new leather for both the sole and the uppers and then told his workers that the finishing on each pair of shoes needed to be a whole lot tidier. To go along with this new refreshed product, Mr. Neo, also decided to add 10 more styles to accompany the revamped brand, 9 of which to me, all look amazing! In order to get a truly honest and unbiased opinion, Mr. Neo wanted me to review his newly revamped collection in comparison to his old product. 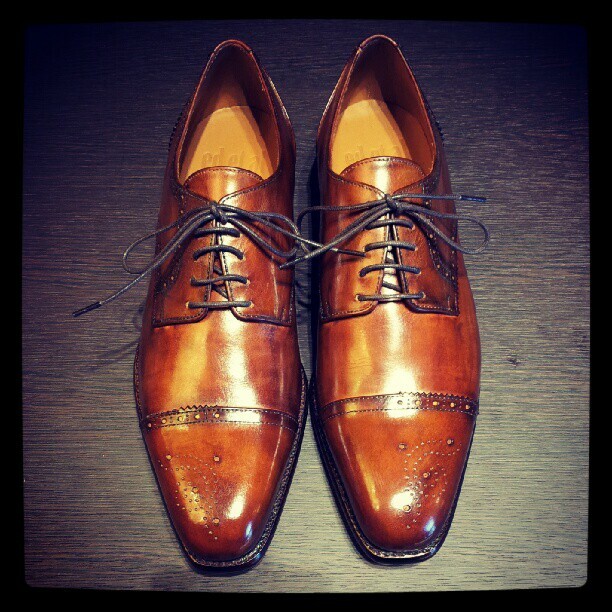 As I am undoubtedly a shoe whore, as well as being curious to see the difference, I gladly accepted the offer. He therefore sent me the Merlion II in what he calls his cognac color. 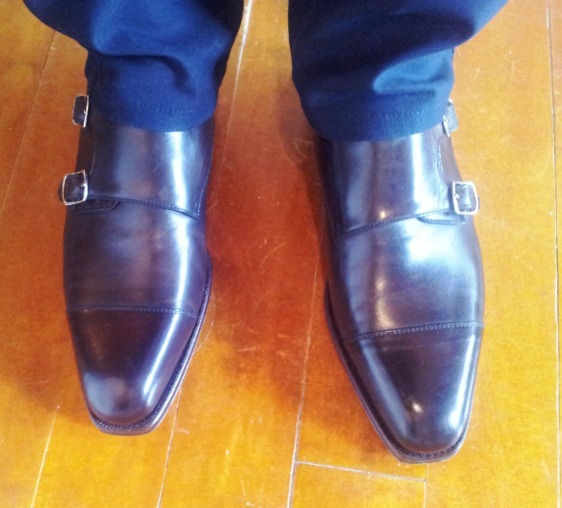 As his shoes come in an F width, he sent me a 6.5, which much like the 40 he recommend last time, fit great. That being, if you are usually an E width, I would recommend sizing down, as they seem to run a bit big. 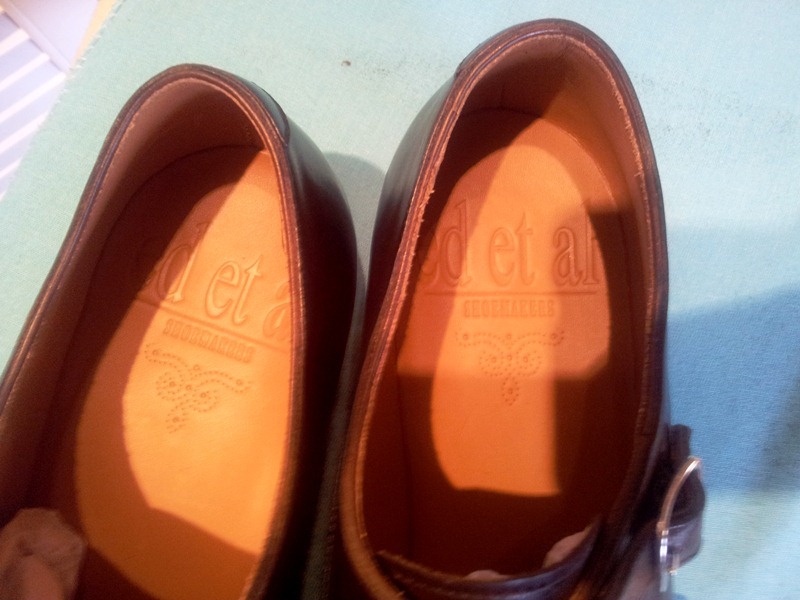 Upon receiving them, I could instantly see the differences in quality between sole, upper and lining leather. It was all upgraded and looked and felt a lot better. 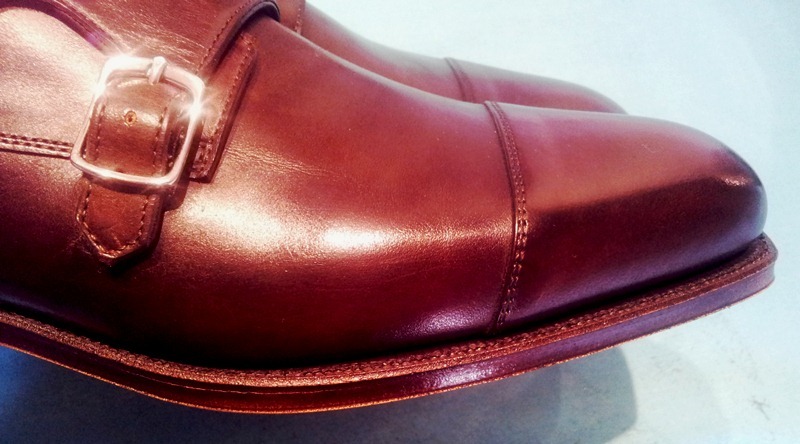 The finishing was far superior than the initial pair that I received, as they now added a fiddleback and bevelled waist, with design detail to match. 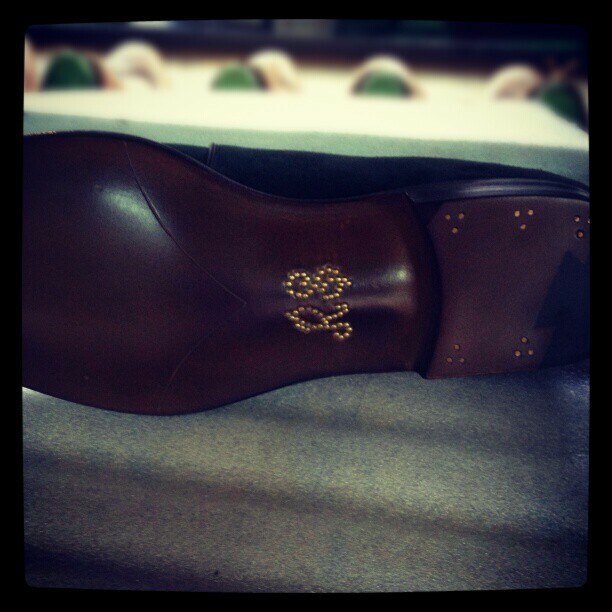 The stitching as well as the line that goes from heel to sole at the forefoot was a lot cleaner and fluid looking. Even the closing on the upper was lot tidier, free from any crooked errors. Overall the shoe looked and felt amazing and was definitely well worth the extra £10 that the new models cost (circa £150). The only things that slightly concerned me were the fact that the buckles were quite dirty when they arrived, with a bit soot on them. Luckily I had a silver cloth polisher that fixed them right up, but the average person might have been a bit put off by this. 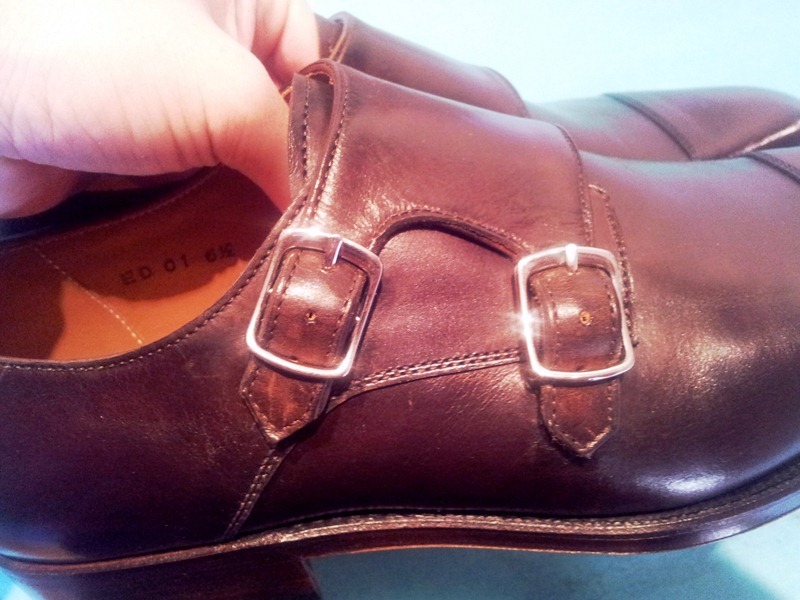 The other thing is that while the upper leather seems to be a definite higher grade, it does not take kindly to touch. That being, it shows marks quite easily. It’s not something that can’t be buffed out with some polish but something worth noting nonetheless. But these two problems, in my opinion, are miniscule compared to the upgrade (and tiny extra cost) that have been to the new collection. On a side note, I have upgraded my Shoe Snob accessory range offering, whereby I have now added some shoe brushes and shoe trees to purchase. 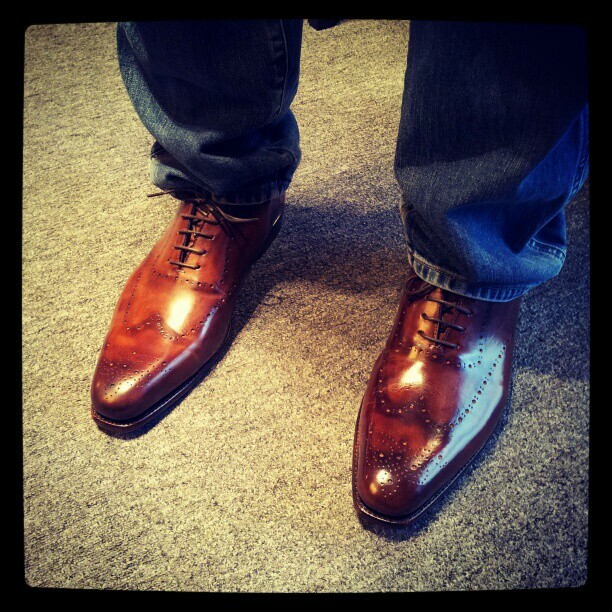 Please view my Shoe Snob Accessories Page to view the entire collection or go straight to The Shoe Snob Shop. 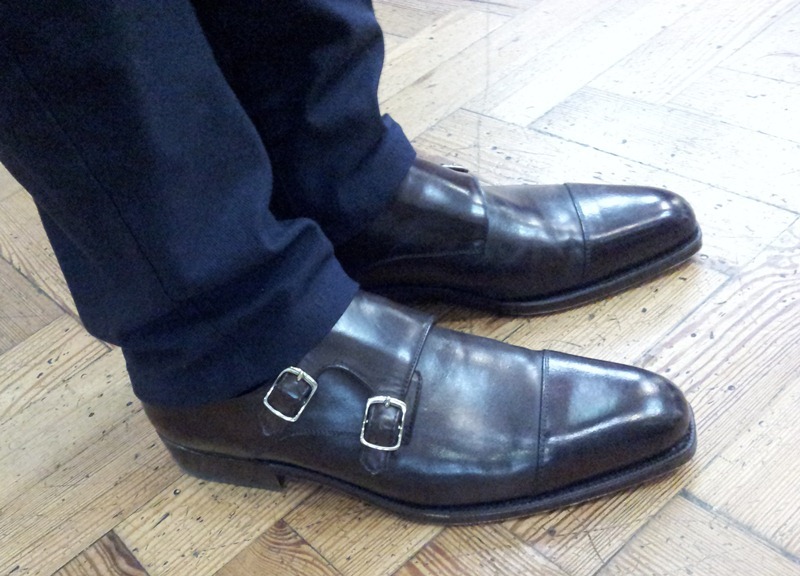 Just commissioned a tri-fabric monkstrap from Edwin, but more importantly: Where are YOUR shoes bro? I love what Ed et Al are doing, but I wish they’d added half sizes instead of doubling the size of the range! It’s the only thing that stopped me buying a pair to date. Yes, Eds, half sizes please! And maybe width options next? In the mean time, loving the new designs. Congratulations on your expanded accessory range, Justin – are they available with you at G&H/Selfridges too? And do you have your mink oil-based renovator back yet? P.S. 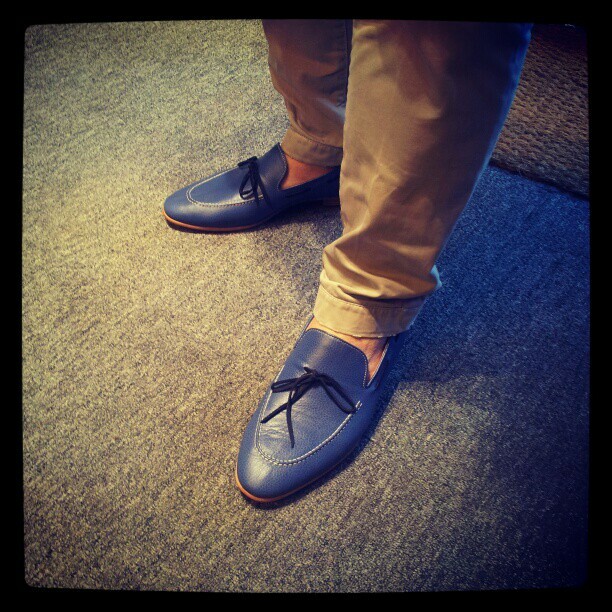 Seconded on your shoes – I want to pre-order; we need pics and colourways! Justin, I would like to buy your ligthweight travel plastic shoe trees, but at your ebay-site there are two different sizes showing UK 7? (6-7 and 7-8). Which one shall I pick? I have shoe size UK 7. 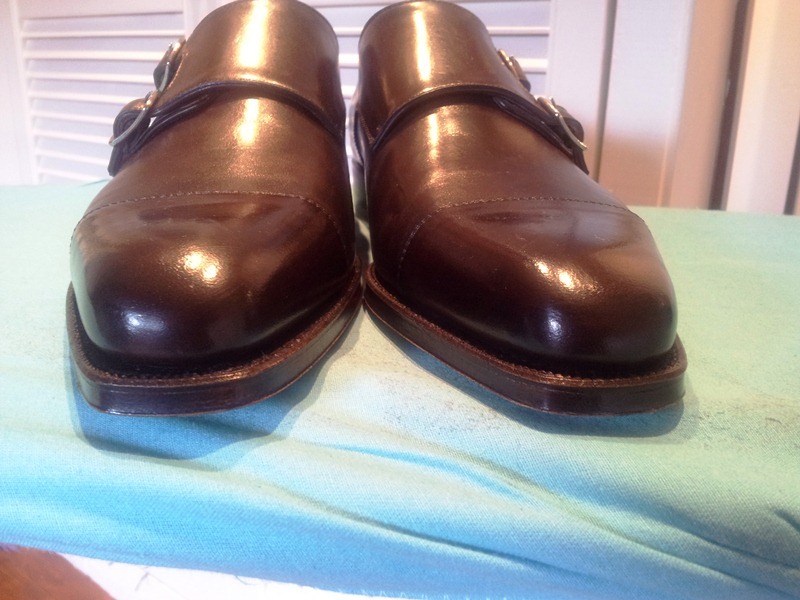 Anon – Always appreciate someone who is willing to admit their faults, but fret not, because they are definitely worth it, and better than a Cheaney, especially the Cheaney’s at that price….I say go for it! The Linoleum Surfer – that makes sense…maybe Edwin will read this and do something about it….thanks for sharing! Pics of my shoes will hopefully come in Dec., when I should have all of my samples in pairs, polished up and professionally photo ready. Then I will list them and see about pre-ordering…still need to figure out how I will take money as a guarantee. Anon – I would go with the UK7/8, that 39/40 is a UK5/UK6…..it’s a typo that I need to correct. I just received the Outram in black. I’m not a black fan, but needed something for a wedding soon, and this fit the bill. Beautiful. Very well made and a steal at the price. I normally wear a 11 to 11.5 US. I was concerned about sizing, so Mindy helped me select it based on a trace of my feet. I went with EU45, which is the largest size they have, and it fits very well. I’m slightly narrow usually, so was a bit concerned with them being balmorals. But they fit like a glove. I have my eye on the Istana next. John Koontz – Thanks for sharing John!! Glad to hear that they worked out well for you. 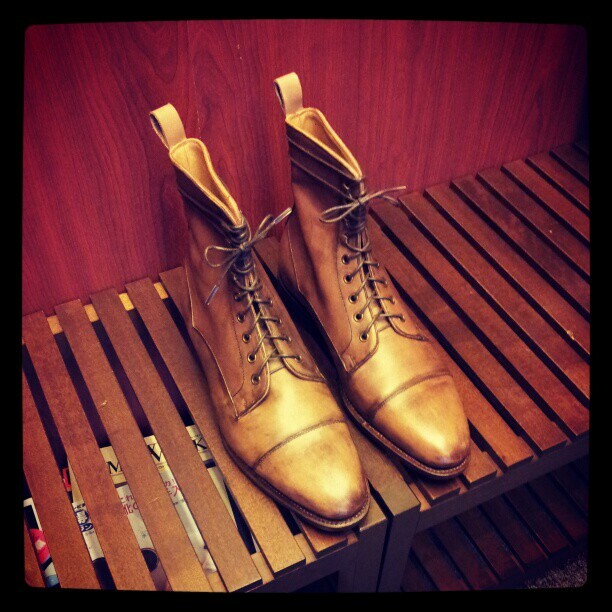 I just recently discovered your blog – it’s probably the best source of inspiration for shoes – congratulations! 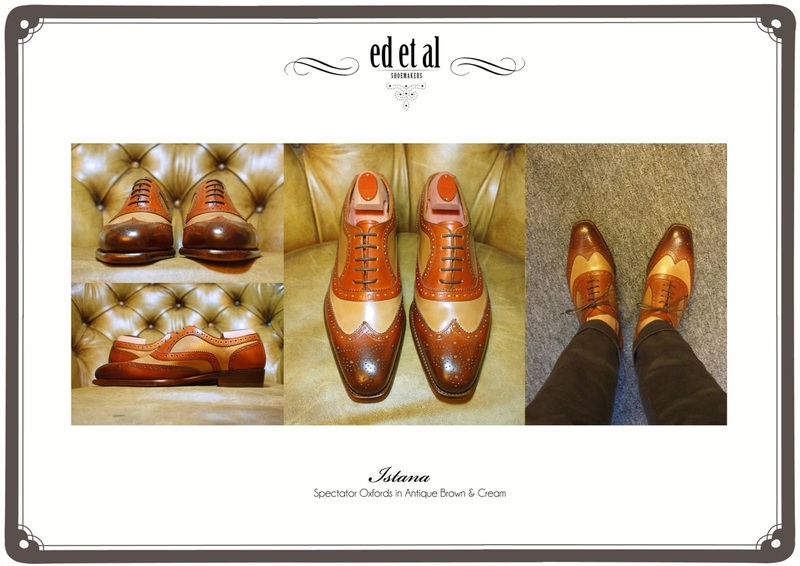 Ed – Firstly, thank you for your kind words! I am glad to hear that you have been enjoying the blog. 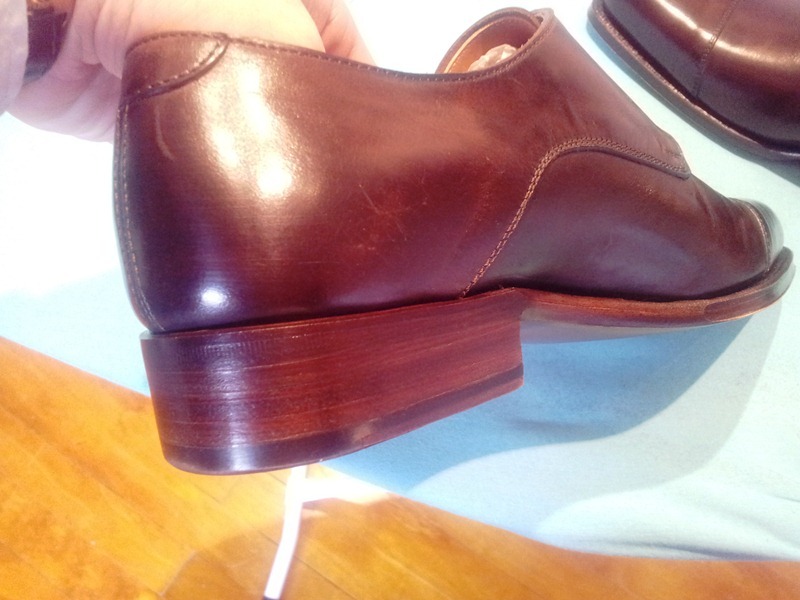 As per your query, the issues on the first shoe, were not so much issues but just remarks, as they were a review. 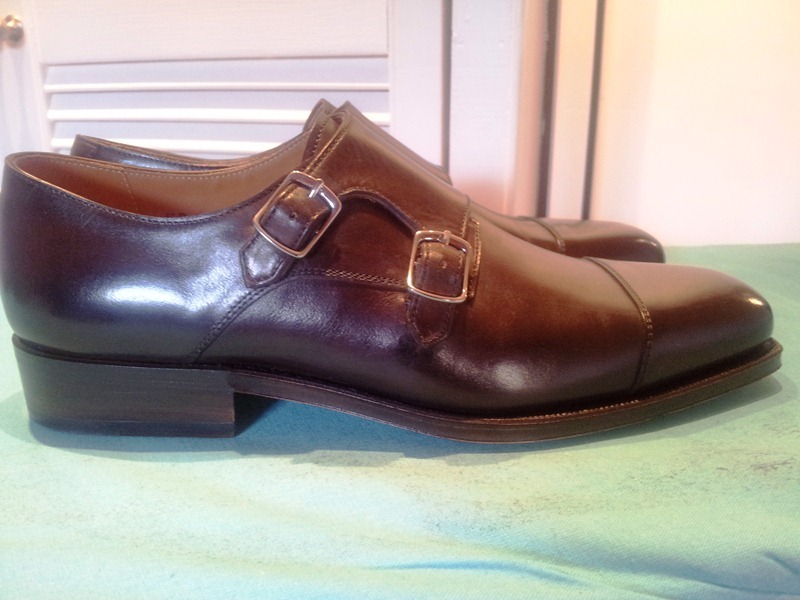 Let me start off by saying that for the price of the Amoy Quee, it is a GREAT SHOE. 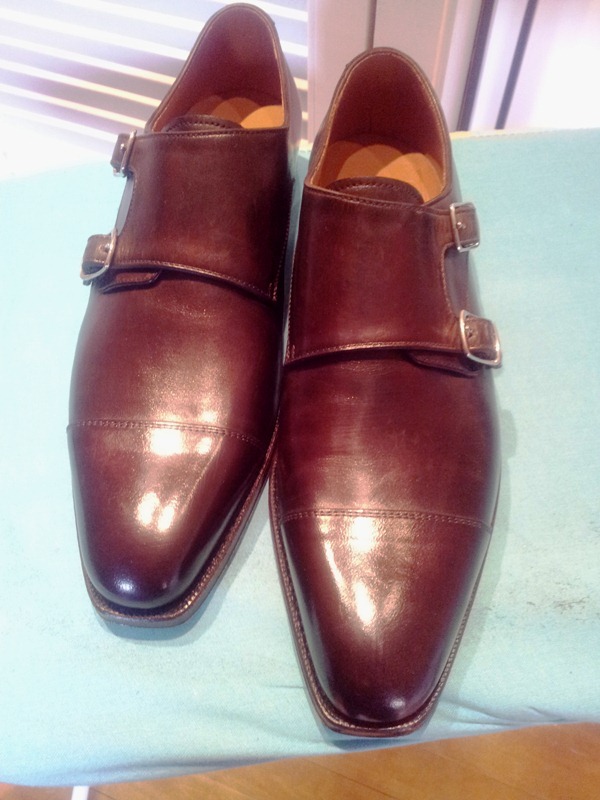 However, in comparison to their new models, the leather quality and attention to detail (aka the finishing) is much higher and of better quality…. I hope that this makes sense. Do pull the trigger on the Amoy Quee, you won’t regret it…. Thanks for the helpful article above and for your site in general, I’m a big fan. 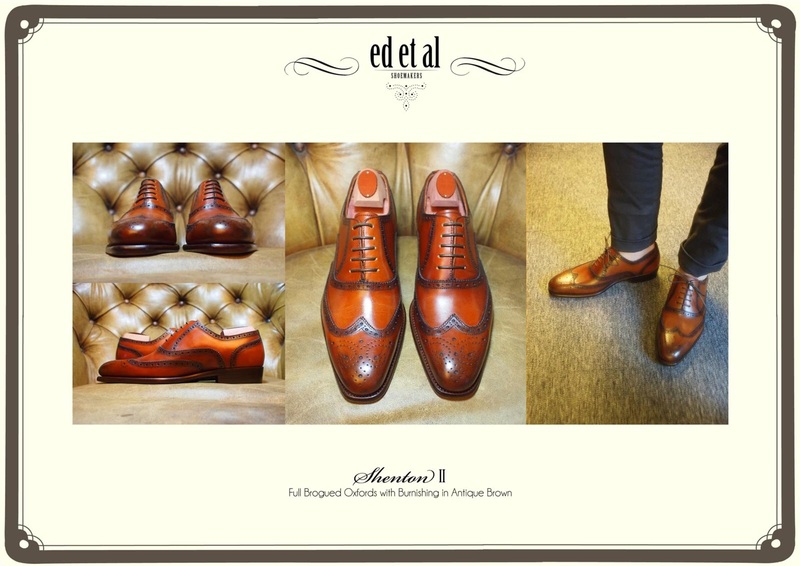 I’m about to buy a pair of EdEtAl as I work my way up to owning a pair of your new collection. I was hoping I could get your expert opinion on sizing though. I’m a pretty standard UK 8 regular width, so should I go for the 42 in EdEtAl sizes or are there other considerations? 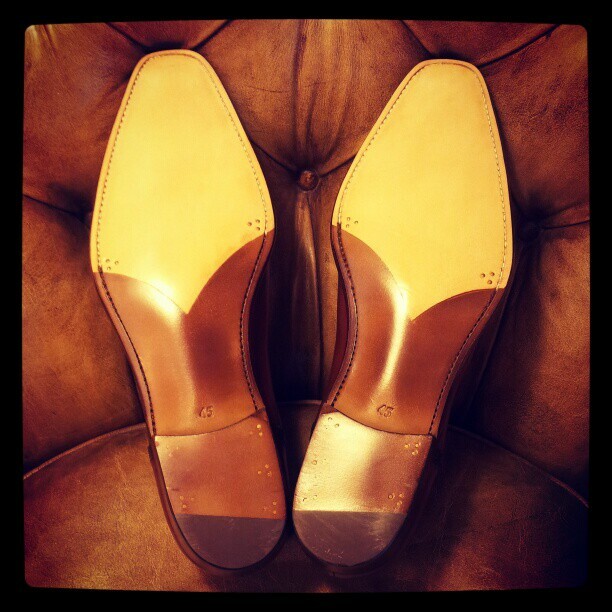 Thanks again for the great blog and best of luck with the new collection! I didn’t have trouble with sizing. I sent them a trace of my foot and it worked out perfectly on both pairs I have. 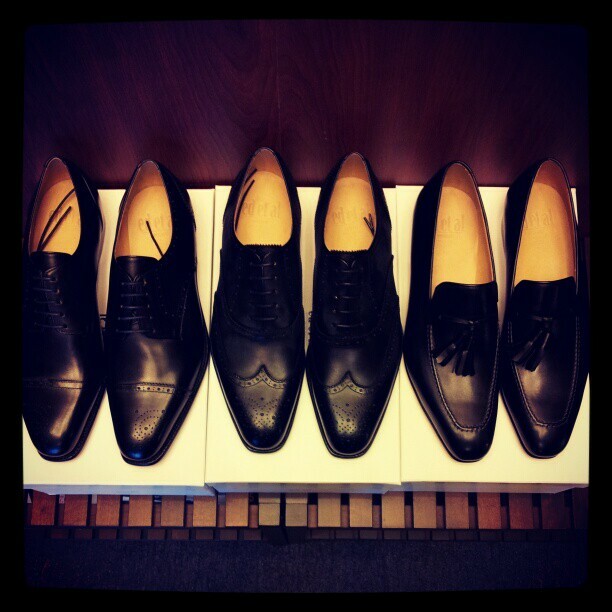 I did have a problem with a third pair, but it was from their sample sale and I was told it ran small. Hi Justin, How would you compare these to Meermins? Would they be comparable to the Classic or Linea Maestro line? Thanks! sorry to hear that TIm, I think that since writing this they have taken a steep decline in quality.